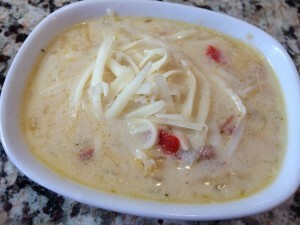 My friend Jennifer had brought over delicious, creamy Ruben soup a couple of times for girls nights gatherings. I love corned beef and really enjoyed her soup. 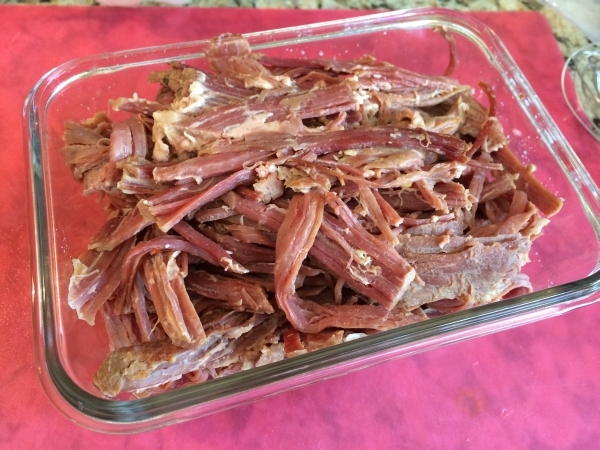 She had given me the link to the recipe she had found on the internet and I just waited until I was ready to cook off the large corned beef brisket that I had in the freezer knowing I was going to reserve some of it for my own batch of soup! I followed most of the recipe she provided, but added some of my own spin on it. 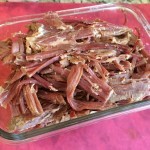 Corned beef brisket is one of the easiest roasts you will ever prepare. 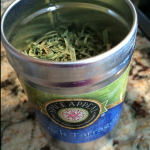 I like to use the crock pot over the stove method because I can start it and go. Once your roast is complete, be sure to reserve the juice for your soup. 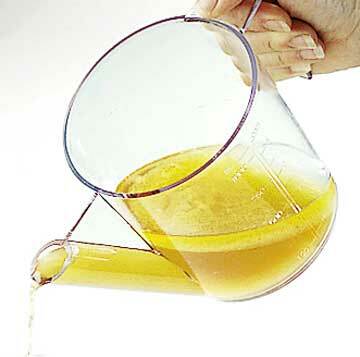 You can use a separator or skimmer to rid it of the fat. I recommend whole fat cream if you’re not concerned about calories, because the fat free version does tend to separate. I ended up adding cream later when I re-heated. You may also wish to use flour and make a roux to thicken it. 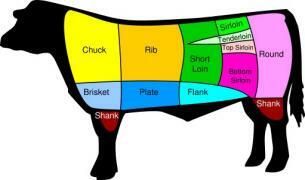 The brisket is the most common cut used for corned beef, although other cuts can also be used. Brisket is the name of a particular “cut” of beef, which tells you what part of the cow it came from. 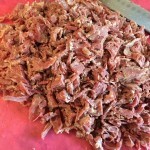 Corned Beef is is a cut of brisket that has been cured (or pickled) in a seasoned brine and often with spices. 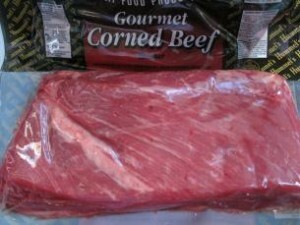 In the grocery store, you can find the newer style of corned beef, a rosy red color, vacuum-sealed in a bath of brine. The term corned comes not from the vegetable corn, but from the English term corn, meaning any small particle, such as the coarse-grained salt which was used for curing. When choosing the brisket, I prefer the flat cut over the point cut. 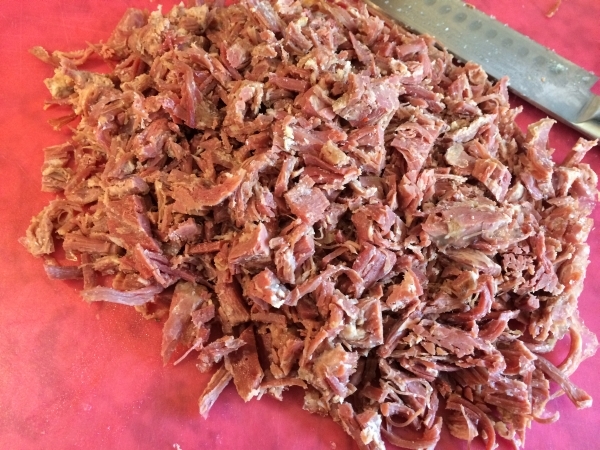 Cooking the corned beef is simple. 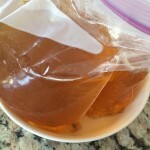 Remove from packaging and rinse. Place the brisket in a large pot or a slow cooker and cover it with water. 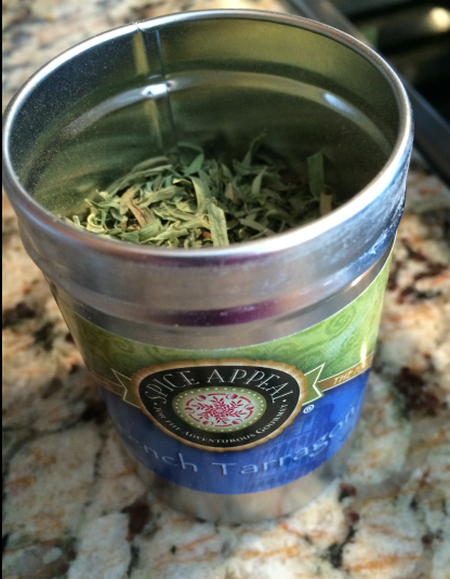 Sprinkle it with the enclosed spice packet, which is basically pickling spice. Cassia bark, yellow mustard seeds, black mustard seeds, coriander and sometimes black pepper. Cover the roast with water and either bring it to a boil and then simmer for three to five hours, or simply put on low and leave it in the crock pot for six to eight hours, until tender. 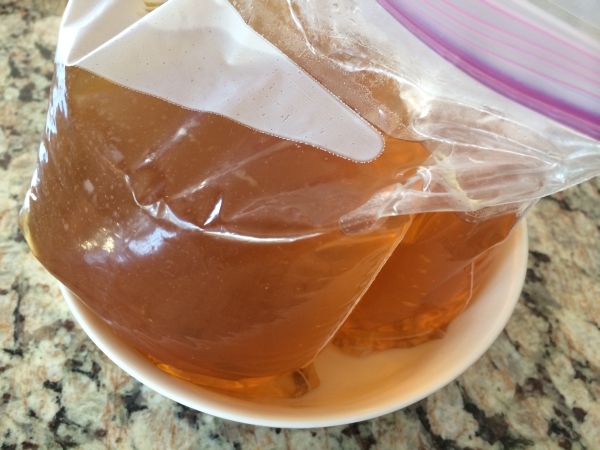 I had used my skimmer and reserved the stock in the fridge until I was ready to use it for the soup. 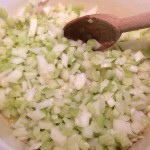 To make the soup, clean the vegetables and chop. 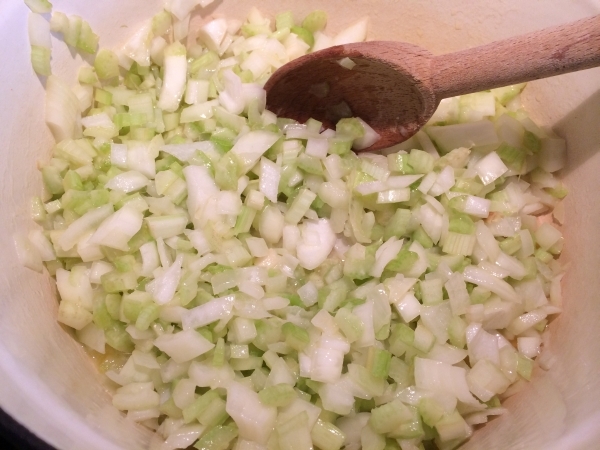 Saute the onions and celery in the butter until they start to become soft. 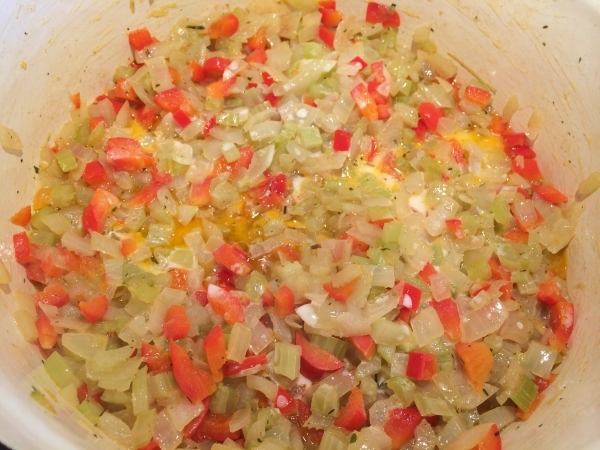 Add the garlic and red pepper and cook for another five minutes or so. 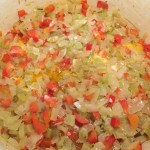 Chop the left over corned beef into small cubes and combine with the vegetables. 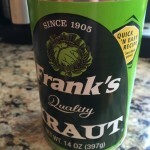 Drain the sour kraut and add it along with the seasonings and stock. Simmer over low heat for at least 30 minutes. 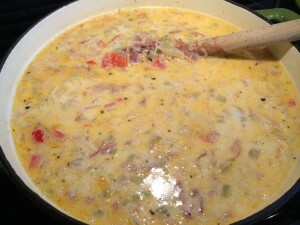 Add the cream and give the soup a taste since the salt of the meat and stock varies. Season with salt and add if need. 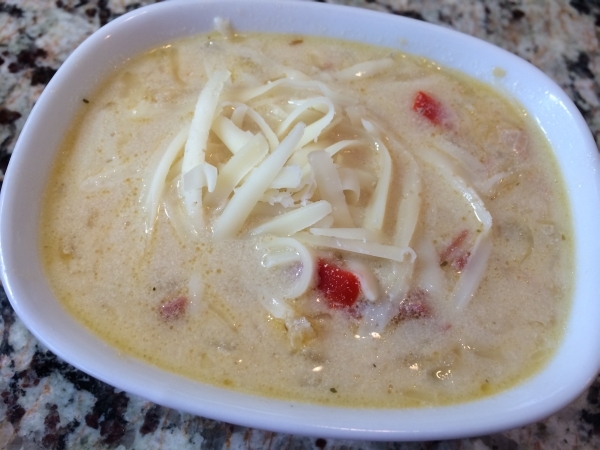 Just prior to serving add shredded Swiss cheese to your liking. 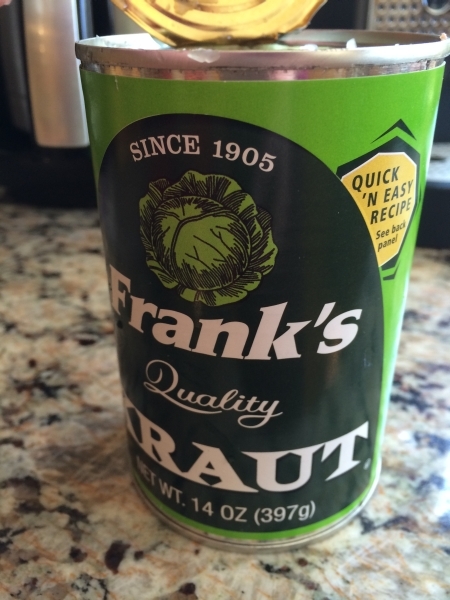 You may wish to garnish your soup with additional Swiss and pumpernickel or rye croutons!